who is fixing your products. 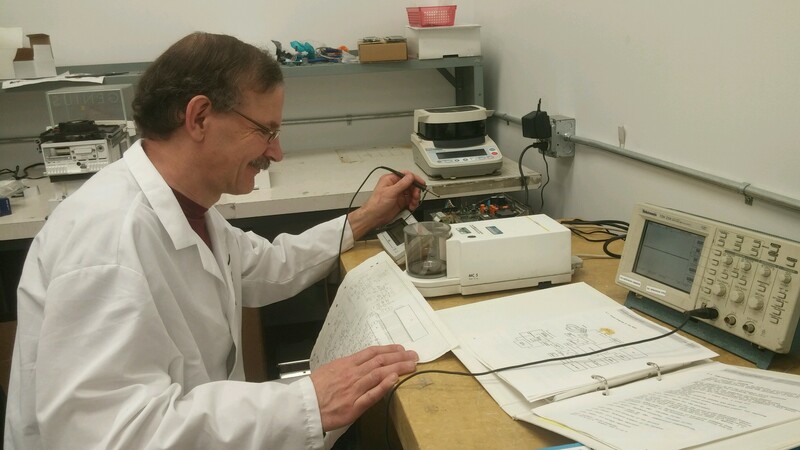 NBS Calibrations offers repairs on every make and model of balances and scales. Have a repair question or request? Do you need a replacement while we service your product? Fill out our online rental form! Our repair shop has two of the most knowledgeable people in the industry when it comes to component level repairs. 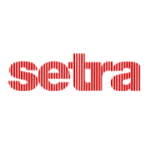 Together they have 64 years’ experience in this industry. We have access to parts and our turnaround time is fantastic. Let’s meet our Repair Technicians. Victor has been in the balance and scale business for 36 years. This guy knows everything about everything when it comes to balances. He can trouble shoot with the best of them and fix just about anything. We are proud to have Victor working for NBS Calibrations. 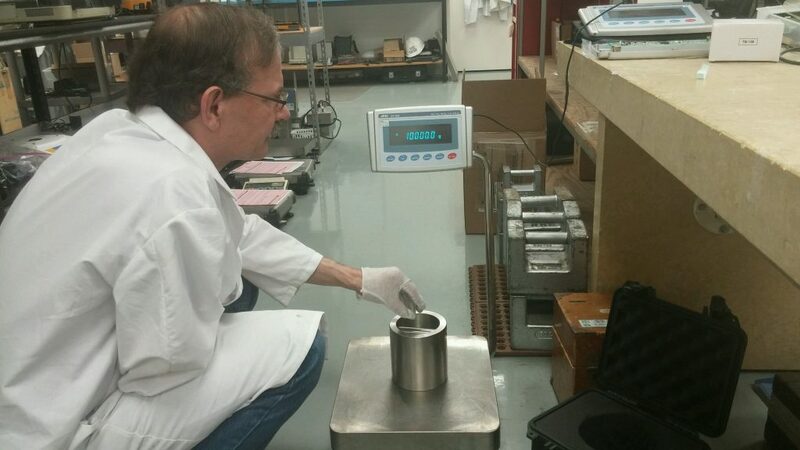 He specializes in high precision balances, but has no problem with industrial equipment as well. 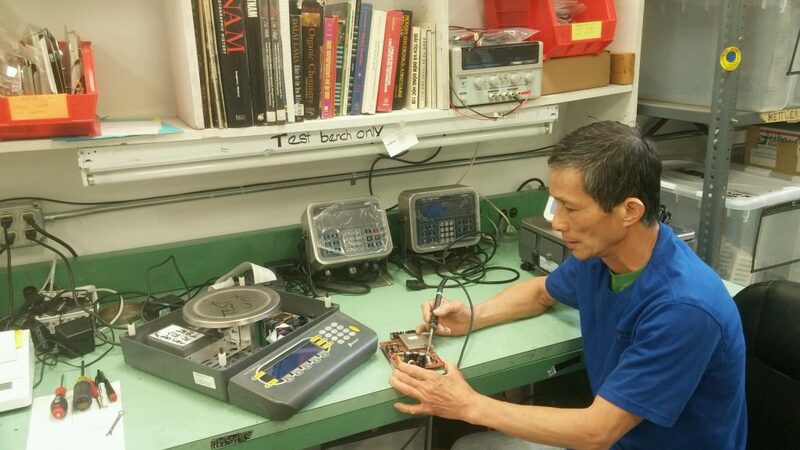 If you call in to speak with our repair shop, chances are you will speak with Victor. 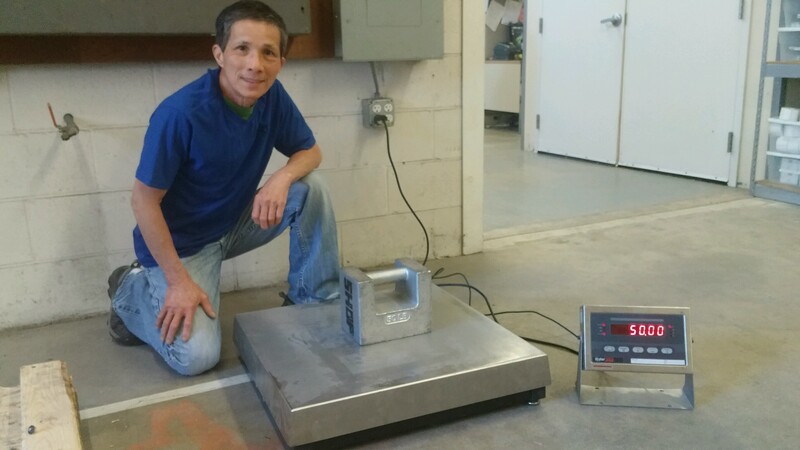 Hiep has been working in the scale industry for 28 years and has been known to fix everything from scales to blenders and everything in between. If you ask him, he can fix anything. He specializes in industrial equipment. After working most of his career for an industrial scale manufacture we feel we hit a home run by having him join our team.